7ft Nylon split reins with scissor snap ends. 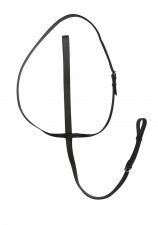 6ft Nylon contest reins with conway buckle and scissor snap end. 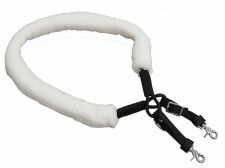 6ft Nylon contest reins with webbed nylon grips. 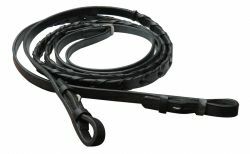 7ft Nylon split reins with Conway buckle ends. Cotton braided rope girth with D rings. Heavy duty neoprene wrapped breast collar. Replacement English bridle cheeks. Sold in pairs. 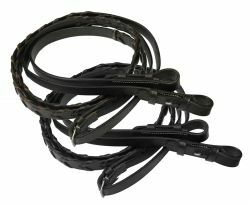 8ft Traditional black leather laced English reins. 8ft Leather laced English reins. 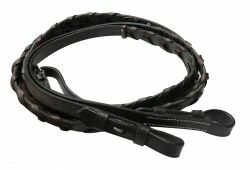 8ft Dark brown braided leather english reins. Neoprene English girth with V style roller buckle straps. 3/4" x 7ft Nylon contest rein with conway buckles. Weaver® pink multi strand string girth with D rings. 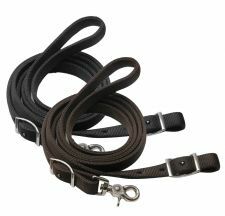 Full horse size brown leather standing martingale. 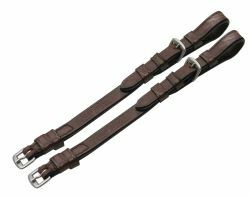 Multi strand english string girth wit roller buckles. 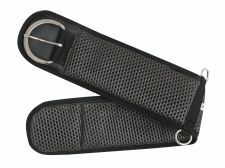 Neoprene English girth with roller buckles. 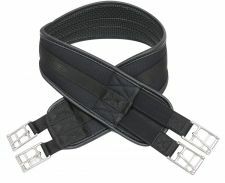 Contoured neoprene English girth with roller buckles. Roper style string girth with leather center and D rings. 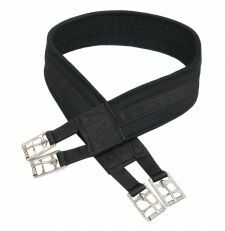 Contoured neoprene English girth with V style roller buckle straps. 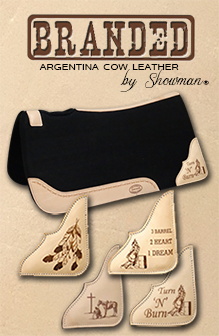 Nylon fleece lined draft horse back cinch. Contoured roller buckle western girth with gel center. 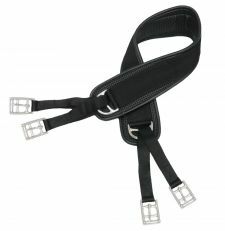 Tacky-Tack ® Non- slip ventilated girth with stainless steel buckles and D rings. Made in the USA. Fleece covered surcingle breast collar.